“I have and will continue to recommend buying a home to renovate through the Cuyahoga Land Bank,” she says. 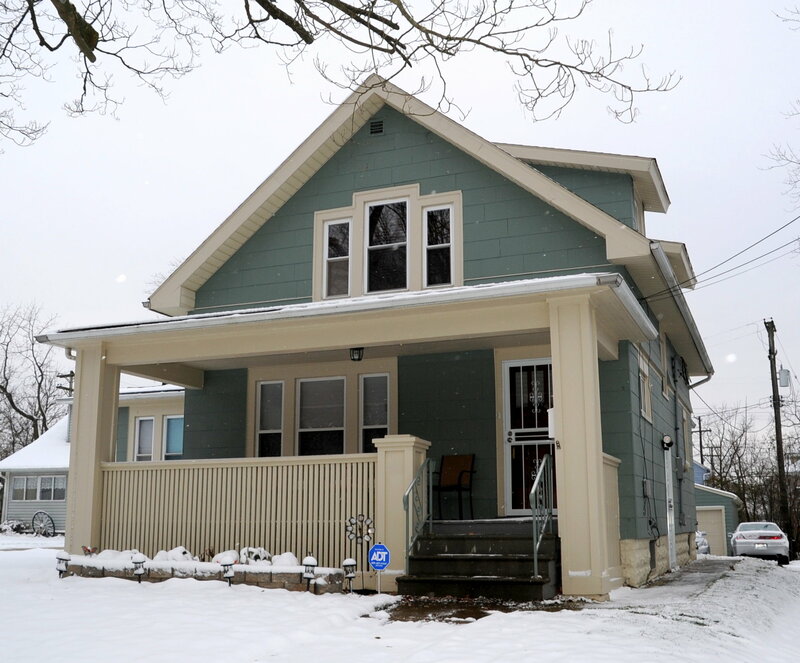 The Cuyahoga Land Bank supports responsible homeownership and offers several purchasing options to private buyers and investors. Click HERE to find a house to renovate or a fully renovated home available for sale.